MOVE IN READY! 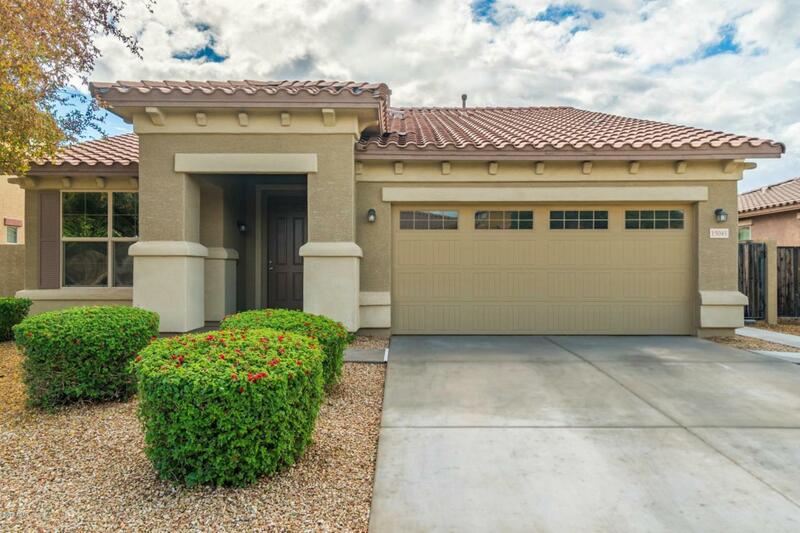 Beautiful 4 bedroom 2 bath home in highly sought after Palm Valley Phase 5 community. 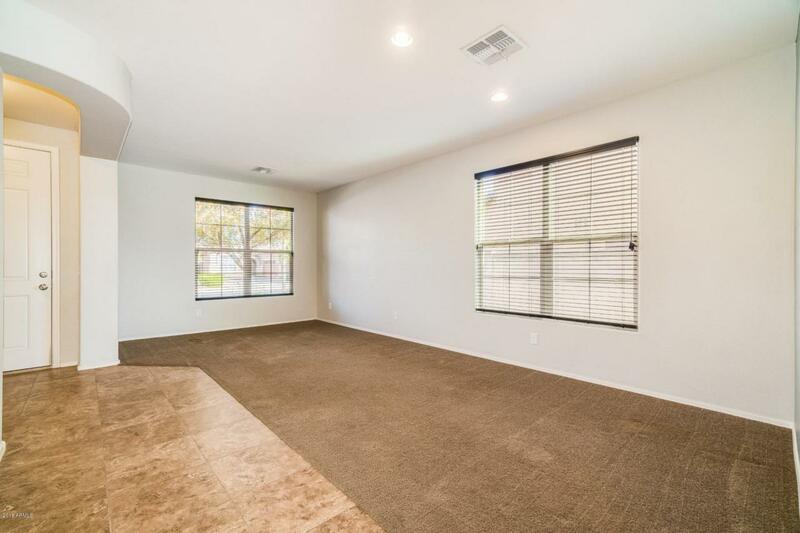 Featuring an open Floor Plan with a Stunning Kitchen offering upgraded staggered cabinets, granite counter tops, gas range/oven, a large Island that flows seamlessly into the large living room making this home perfect for entertaining. Tile in all the right places! The master bath room has double vanities, a tub and shower and a water closet. 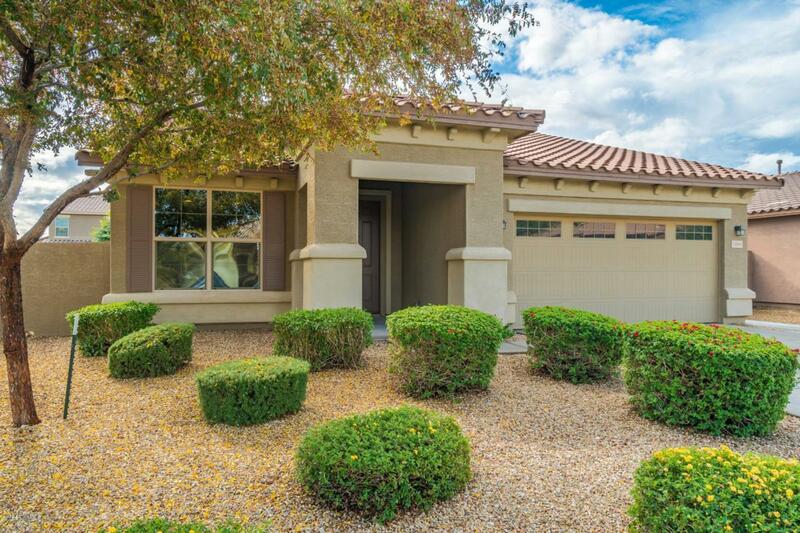 Nicely landscaped backyard with natural grass, a covered patio and a beautiful stamped concrete patio! 4th bedroom can be a den or a bedroom. 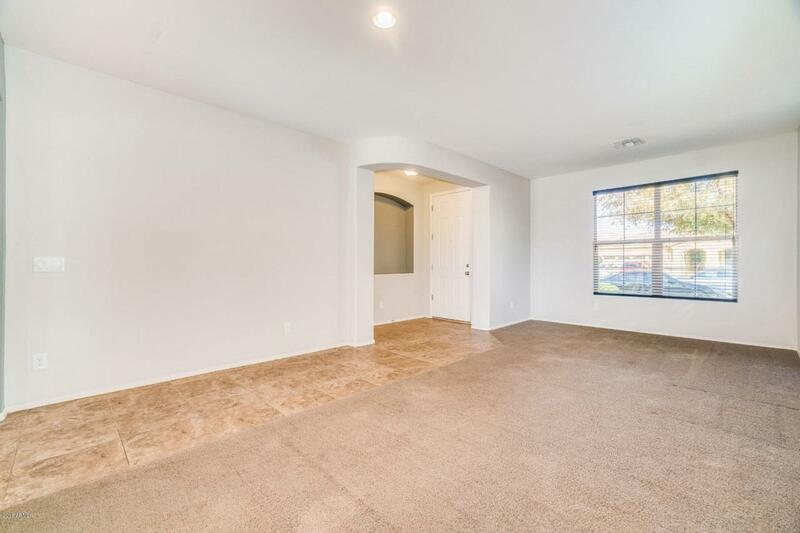 Has a closet.